This bmw 20 inch rims is 2 piece forged model, the rim barrel is polish finish, the rim hup cap is gloss balck machined finish. This 2 piece forged rims available size: 18 19 20 21 22 22 inch. 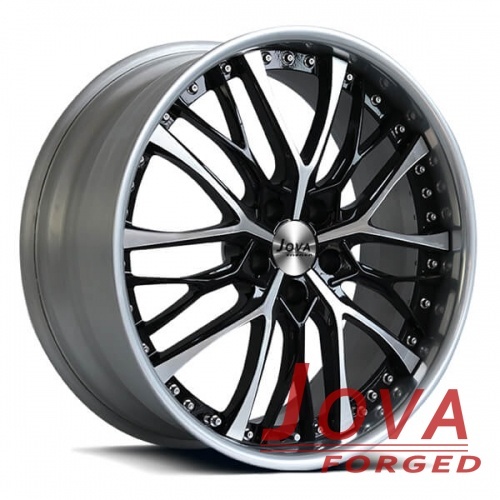 Jova Wheels custom made forged rims for cars. Each color, we can do gloss , matte, semi matte. 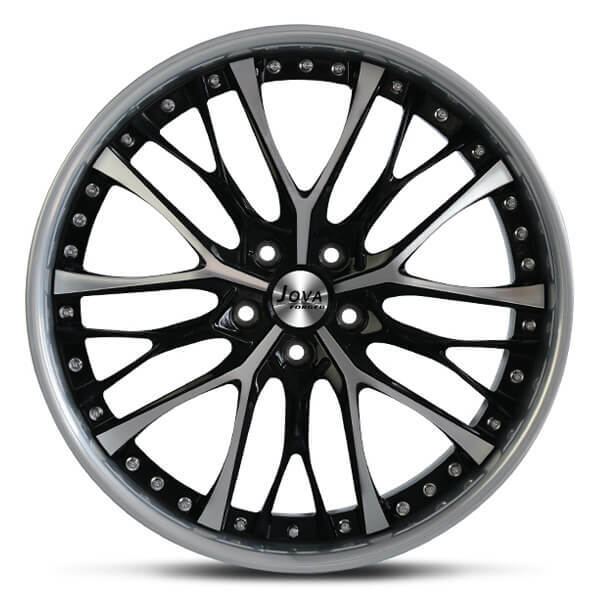 Free quote for bmw oem rims, Please contact us by mobile/whatsapp: +86 18819367688, email at jova@jovawheels.com . Jova Car Accessories Cp.,Ltd was set up in 2015, our factory covered 12000 sq.m. We manufacture and sell forged alloy wheels, including monoblock forged wheels, 2 piece forged wheels and 4x4 off road wheels. We have milling maching workshop, polishing workshop, fully enclosed dust-free paint workshop, assembly workshop, warehouse, factory office and showroom; and good at all kinds of craft such as chromatography and drawbench. We can offer all in one service, including design, customized bmw oem wheels making, after-sale service and so on.